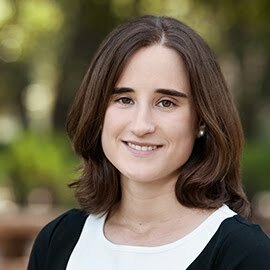 Reguant, a Professor in the Department of Economics at Northwestern University, was awarded the 2017 Banco Sabadell Foundation Award for her research in energy and environmental economics. This prize is given to the top Spanish economist under the age of 40. Mar Reguant‘s research deals with the economics of energy, with an emphasis on electricity and the pollution associated with electricity generation. In this short video, she discusses how machine learning methods can be used to learn what the relevant variables when measuring the return on energy efficiency projects.